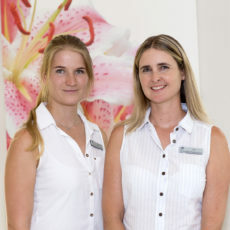 Juli-Ann Riley Physiotherapists were established in Gillitts in 2003 and have offered a proficient, professional and personal physiotherapy service to the upper highway area for the last 15 years. The focus is on manual or ‘hands-on’ treatment with one-on-one patient care. The special areas of interest include musculoskeletal conditions, orthopaedic conditions, post surgical conditions, sports injuries, women’s health and chronic pain. 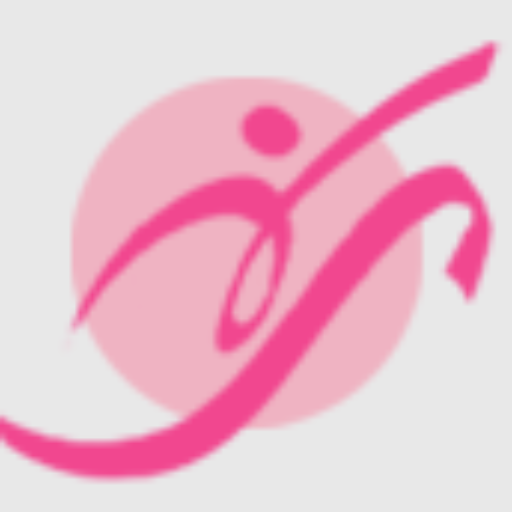 We are very pleased to have made the move to Femina Health and look forward to providing the same excellent service to our valued patients, in addition to providing a new service to the loyal patients of FEMINA HEALTH. Juli-Ann Riley Physiotherapists aim to provide the best quality of care to help improve your quality of life.